Citigroup: to big to fail…bicycles. Despite the world financial crisis, banks seem to be doing alright here in NYC. Barclay’s is bringing a basketball stadium to downtown Brooklyn and is already announcing concert series, such as the Sounds of Reggae. Meanwhile it looks like Citigroup is the $41 million sponsor of the upcoming bike sharing program in NYC that is set to put 10,000 rentable bikes on the street. That’s right, say hello to: Citibike. Here is an article from the NY Daily News. 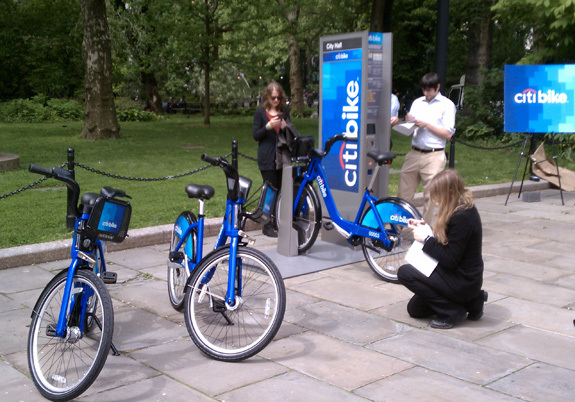 Citigroup sponsors New York bike-share program that launches this year. Thousands of bicycles will be available to rent at hundreds of “docking stations” in what officials call the largest program of its kind in the country. The sponsorship agreement allows the “Citi” brand to be displayed on the bicycles and pickup/dropoff locations. The bank company’s brand is familiar around town. For example, Citigroup paid $400 million for naming rights to the Mets’ ballpark — Citi Field — in Queens. 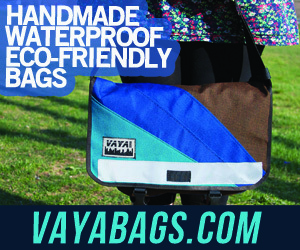 The announcement was made today and Streetsblog was on hand with Mayor Bloomberg, D.O.T. commissioner Janette Sadik-Kahn and Alta bike sharing CEO, Allison Cohen. The largest bike-share system in North America will be sponsored by one of the world’s largest financial institutions. 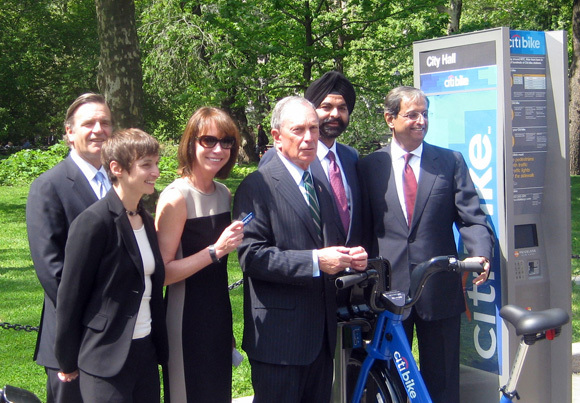 At City Hall today, Mayor Michael Bloomberg announced a $41 million, five-year sponsorship arrangement with Citigroup that will fund most of the cost of implementing NYC’s bike-share network. The system will go by the name “Citi Bike,” and its distinctive blue bikes will be available in late July, with the full 10,000-bike, 600-station network in place by spring 2013. MasterCard, putting in $6.5 million, will be the secondary sponsor. Its logo will appear on all the station kiosks, where bike-share users can sign up by swiping their credit cards. The sponsorship announcement clears up the last big unknown about how the system would be funded. 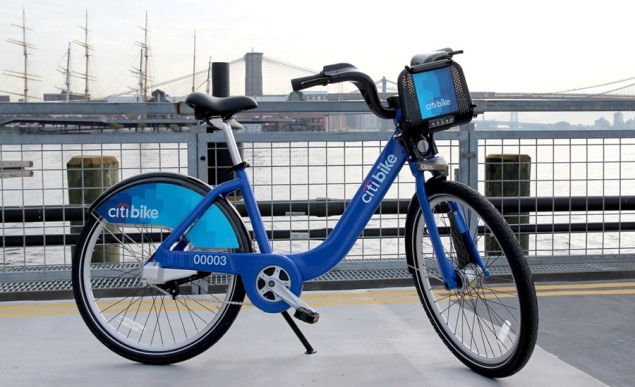 After the initial capital investment in setting up the system, the city and operator Alta Bikeshare expect Citi Bike to turn an operational profit.